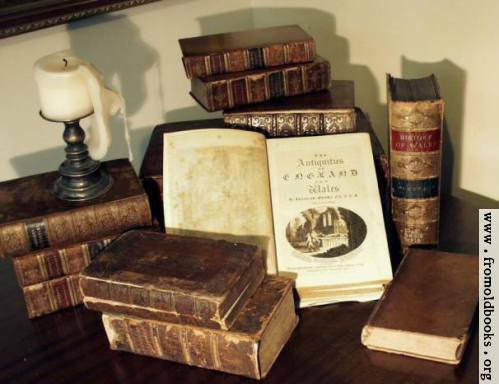 Bring the Books: The First Puritan Systematic Theology - 50% Off! There have been rumblings and rumors for years that Joel Beeke was at work on a Systematic Theology of English Puritanism. It's so exciting now to see that it is out, and almost more exciting that for the next week Westminster Books will be selling it at 50% off. 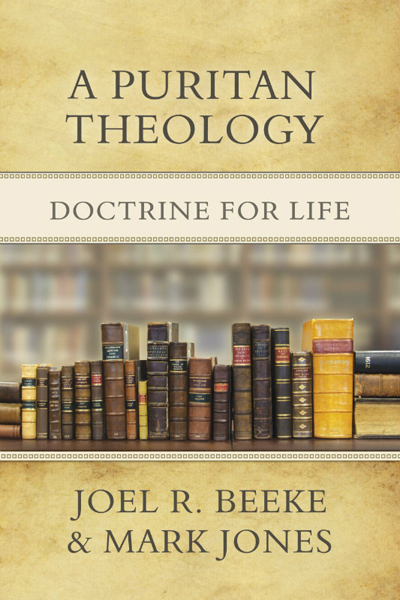 Weighing in at nearly 1200 pages, the size of A Puritan Theology: Doctrine for Life is only outweighed by the reputations of the men whose doctrines are explored in it. As Sinclair Ferguson says in the introductory chapter, "As one returns to the world of twenty-ﬁrst century church, one cannot help feeling that there were giants in the land in those days." Indeed. If you go to check out the book at Westminster, you'll also find that you can read the introduction, preface, and a sample chapter on union with Christ. Normally, the book sells for $60, but for the next week you can get it for $30. So go and do the right thing. It really is a majestic volume. Received mine from UPS today. Very, very well put together. This is the kind of book that will last.